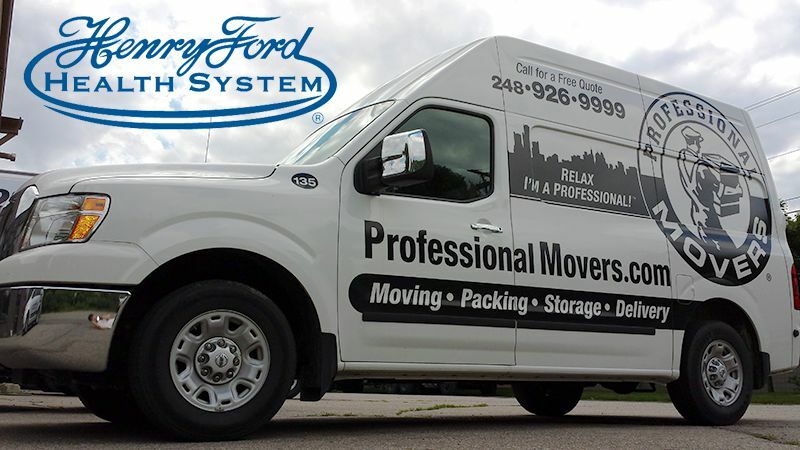 This webpage is designed exclusively for departments within Henry Ford Health System that rely on Professional Movers.com to perform pick-up and delivery services. It is designed to ensure better tracking, response, and accountability for each individual order. After you submit your order for Pick-Up and Delivery, you MUST contact our MAIN HOTLINE to confirm the order was received and that a Driver has been assigned. The hotline can also provide estimate delivery window.